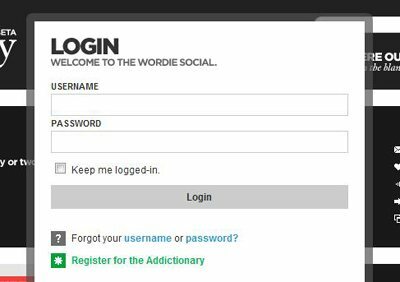 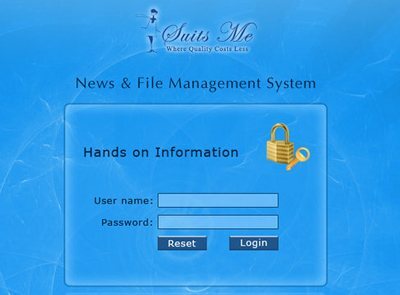 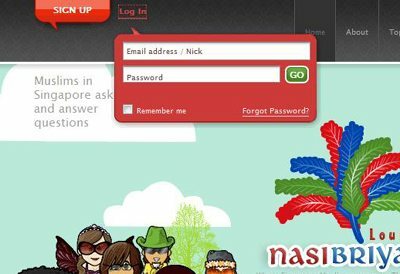 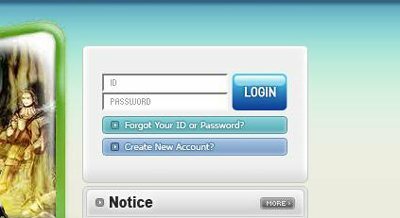 Innumerable websites these days have registration and login systems that allow fans and members to further navigate their networks securely. 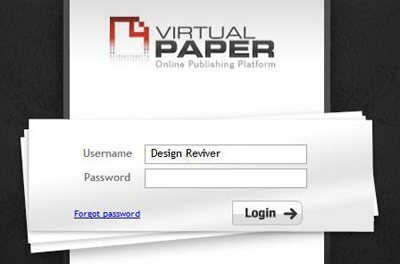 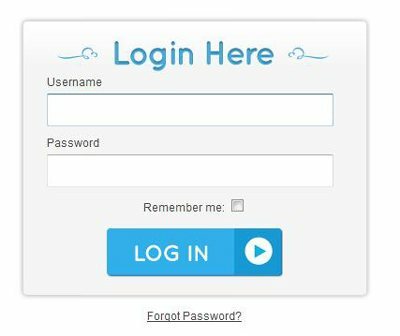 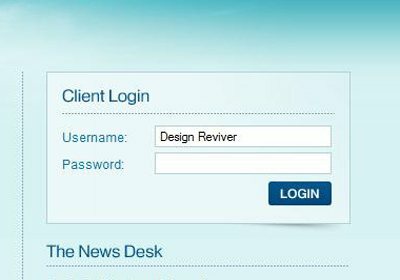 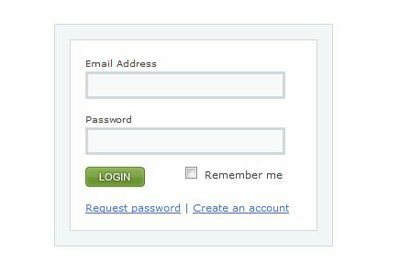 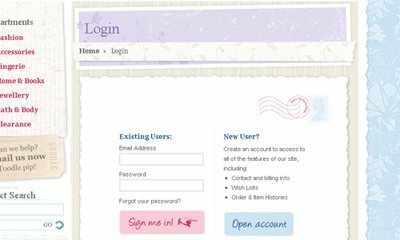 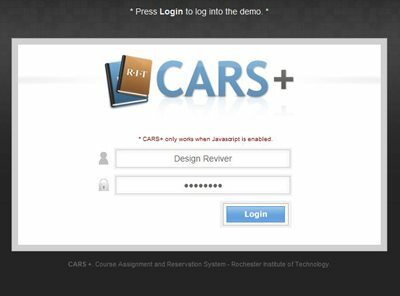 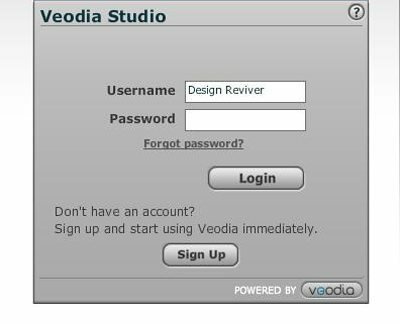 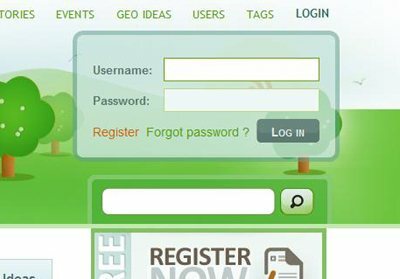 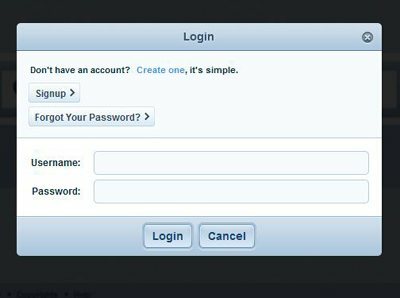 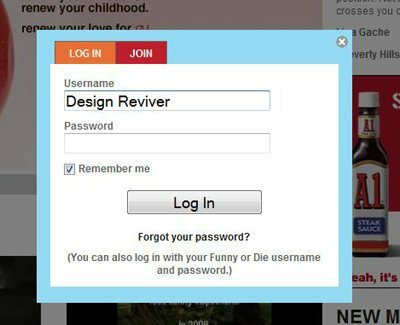 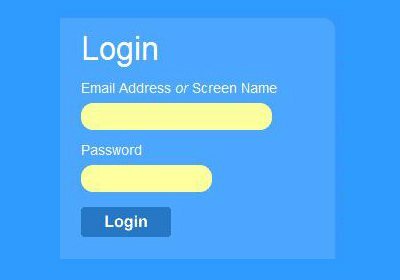 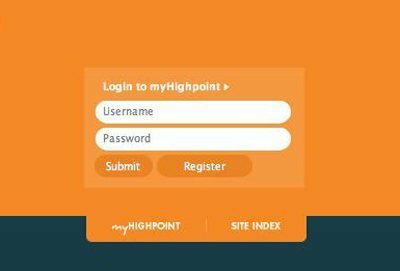 Since designers as well as programmers recognize the critical importance of login forms in web usability and interface design, similarly innumerable innovations have been made to make this crucial web element as prominent, helpful, and aesthetically pleasing as possible. 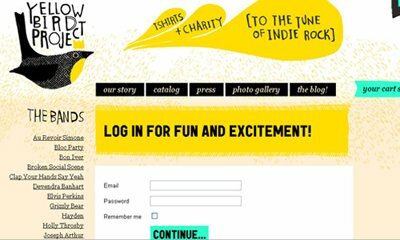 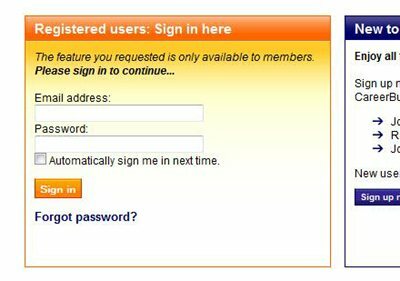 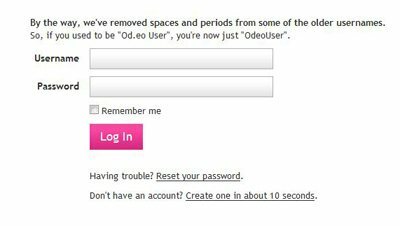 As you’re in the process of designing a login form/area you might yourself face to face with a few vital questions: i.e. 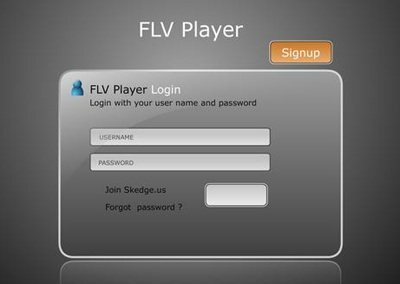 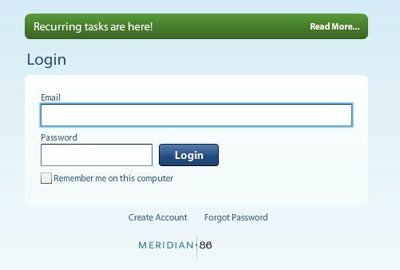 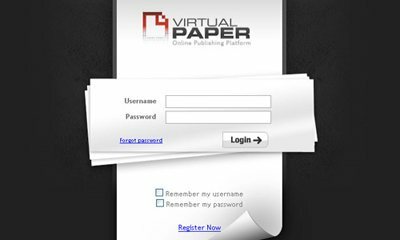 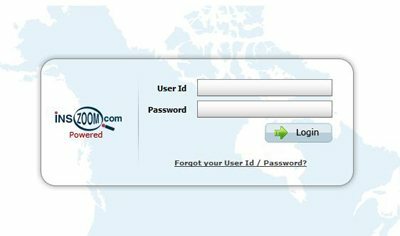 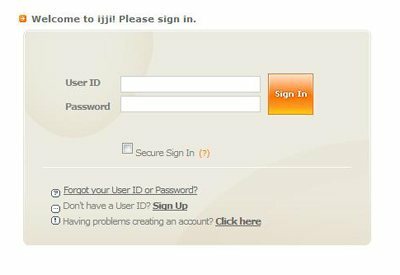 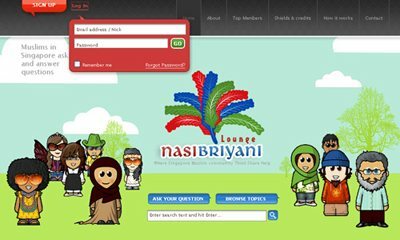 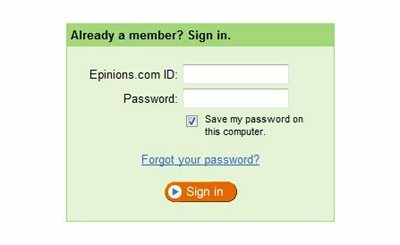 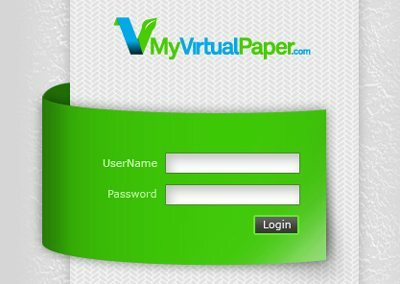 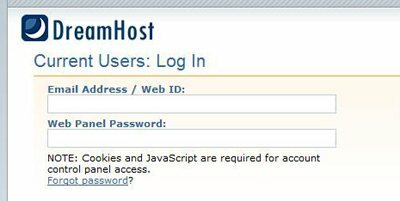 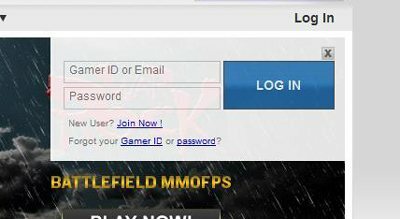 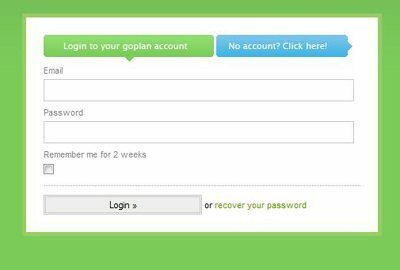 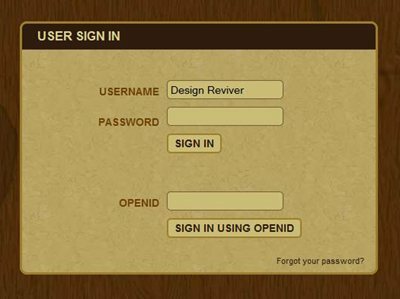 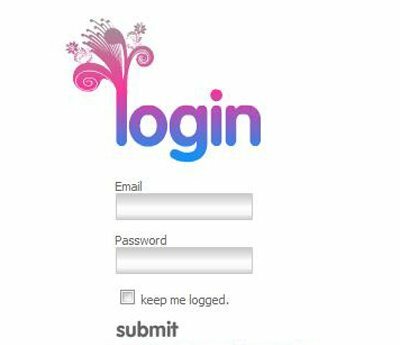 Will I display the name of the form as login, log in or sign in? 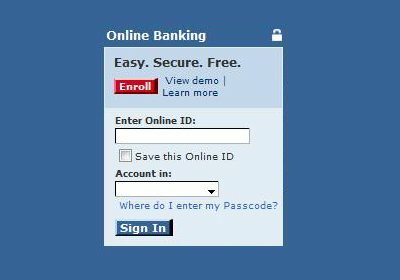 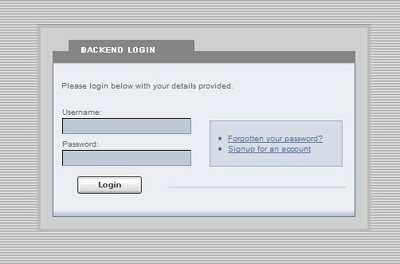 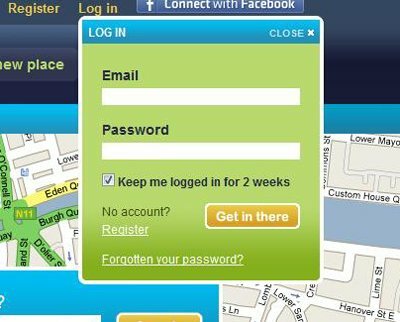 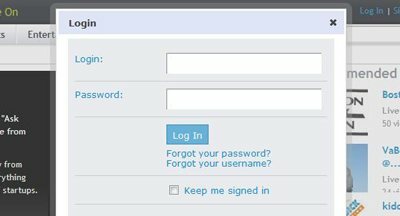 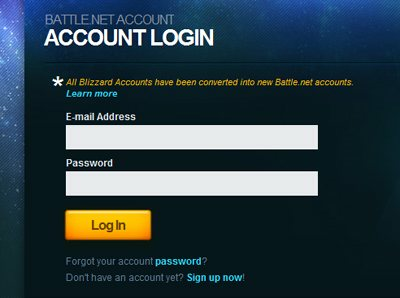 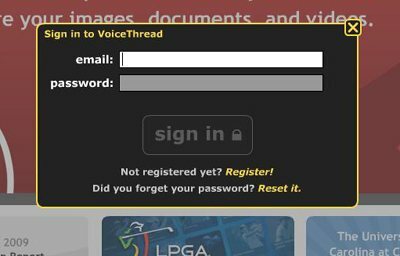 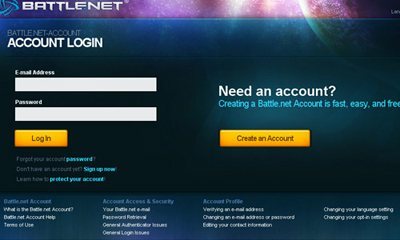 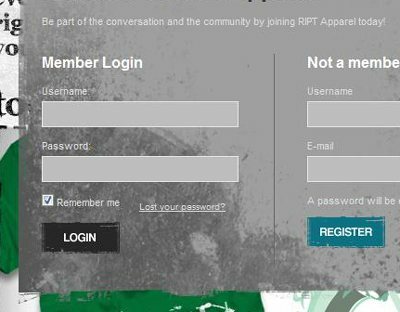 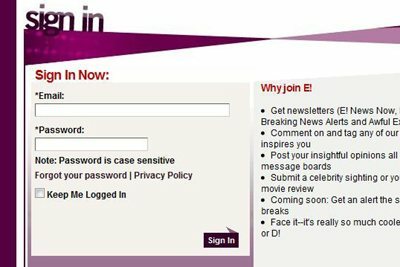 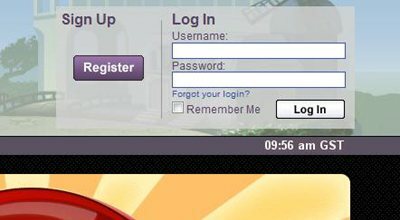 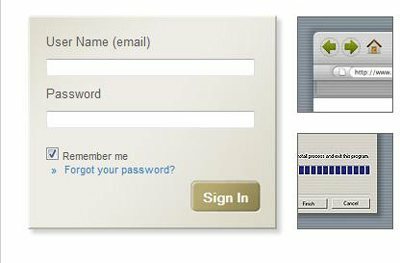 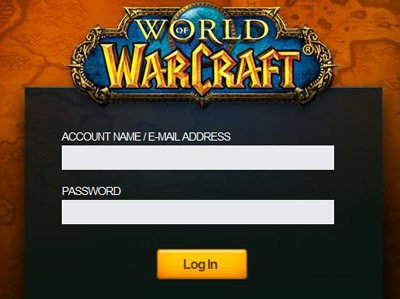 How will I design the graphical aesthetics of the login (or log in/sign in) area? 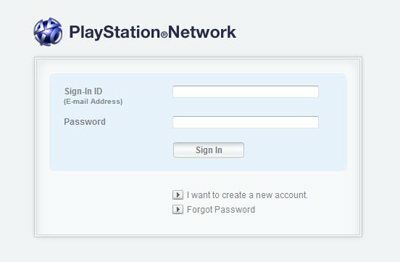 Where should the forgotten password link be displayed? 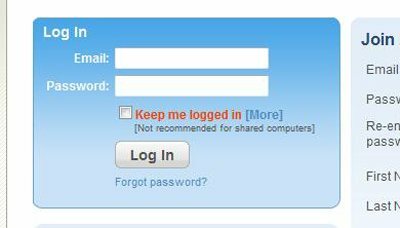 What if I were to include a cancellation button? 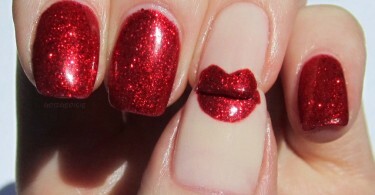 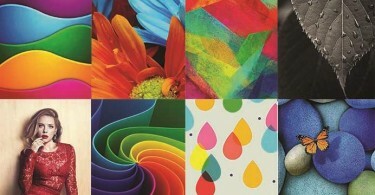 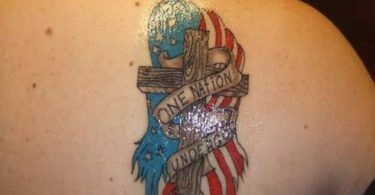 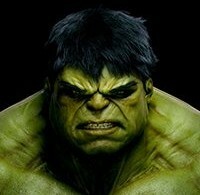 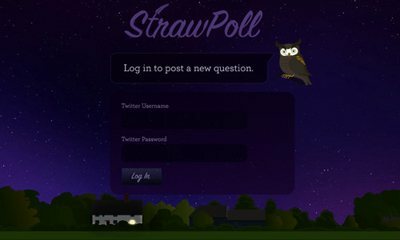 Should I use graphics and transparent properties that will match the overall design of my site? 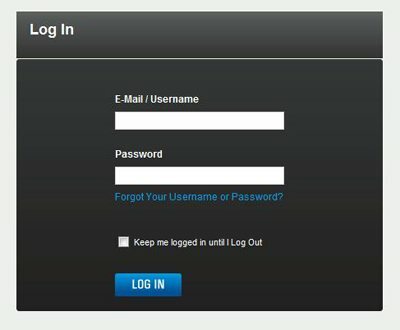 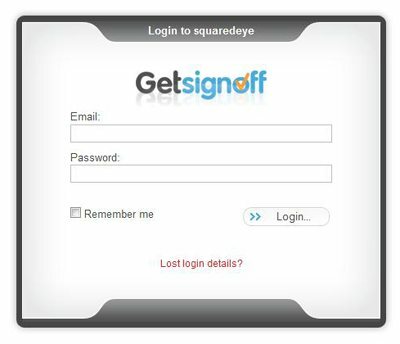 And so on..
No matter the question pertaining to your login form, there are always multiple solutions to your concerns. 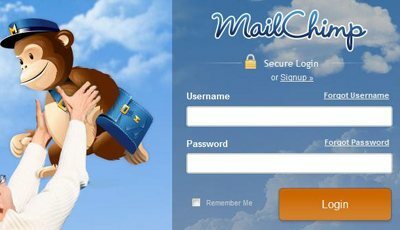 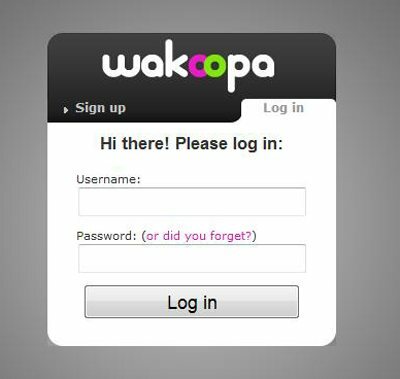 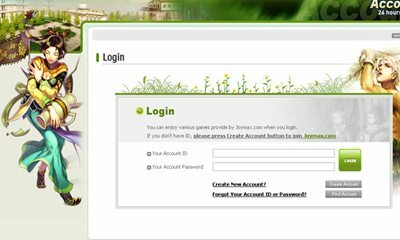 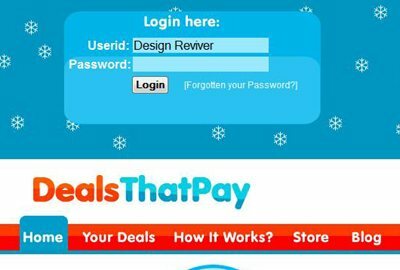 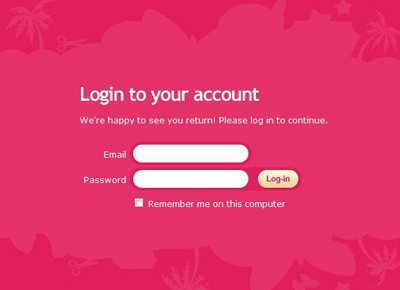 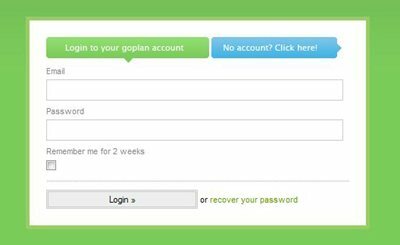 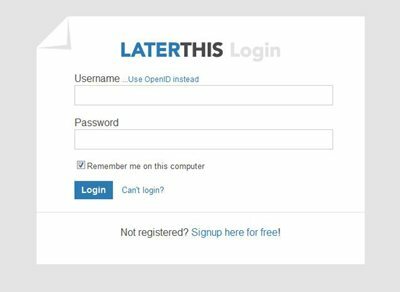 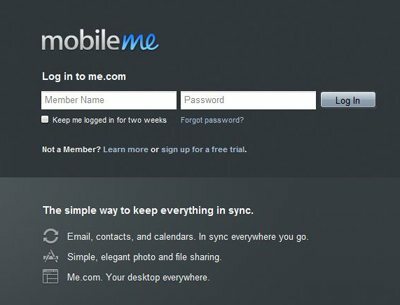 This is why we’ve done our research and collected 90 Dazzling Exmaples of Login Form designs with outstanding login forms for your inspiration. 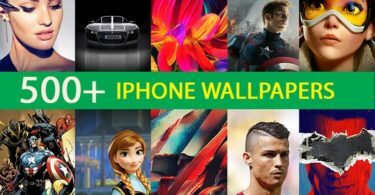 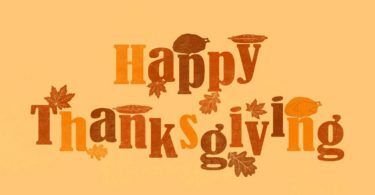 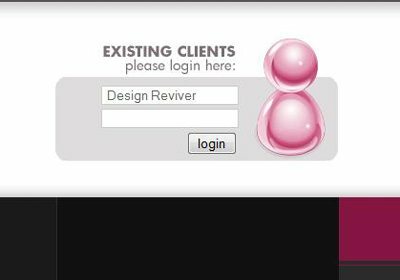 Hopefully these sites will open up your mind to the endless and creative possibilities you can explore when designing this aspect of your site. 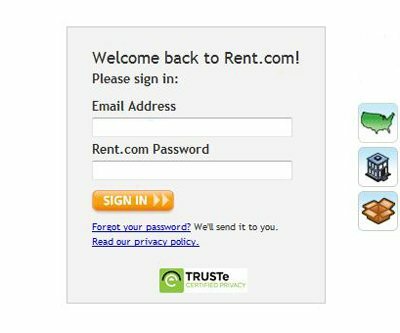 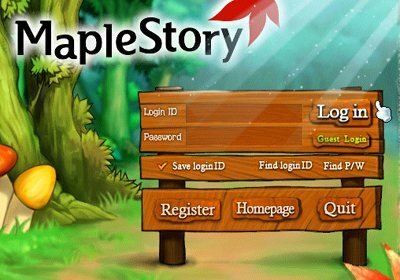 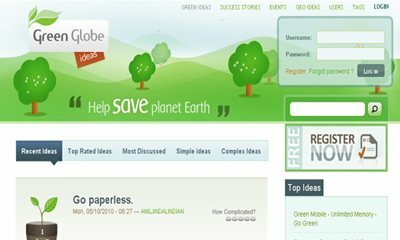 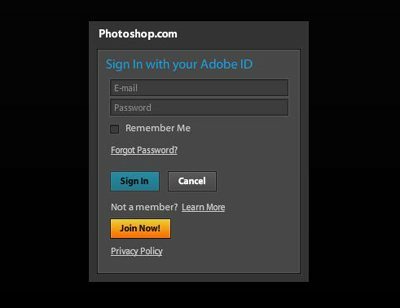 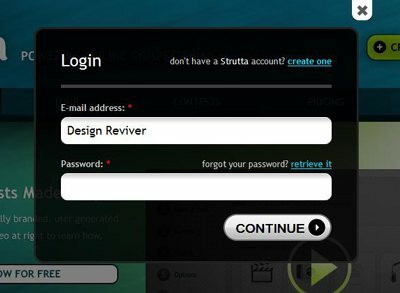 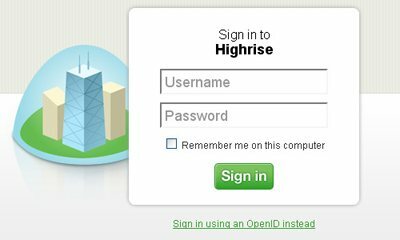 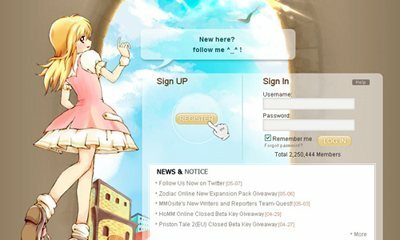 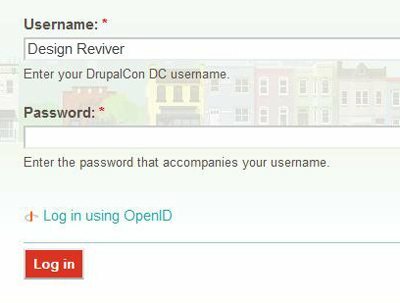 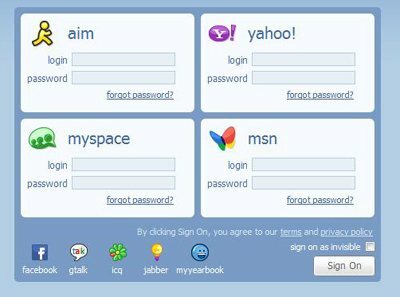 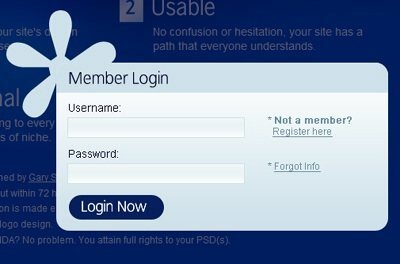 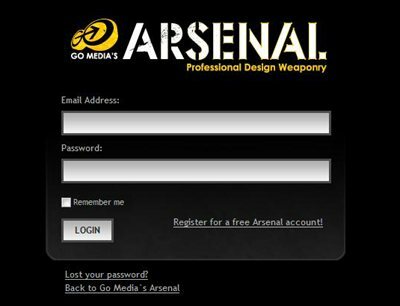 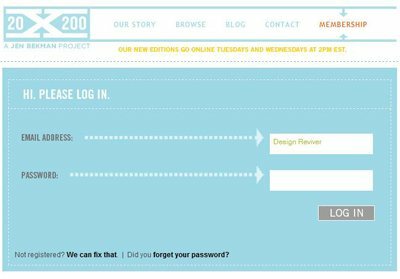 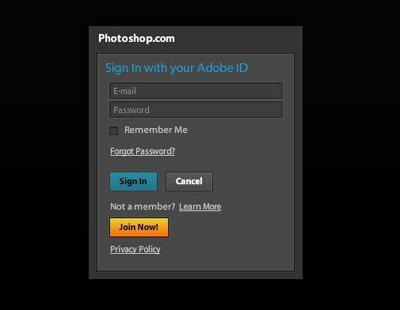 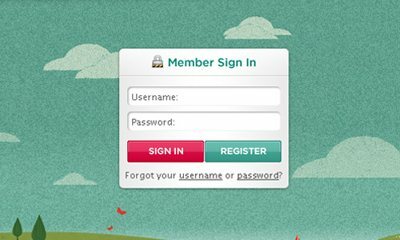 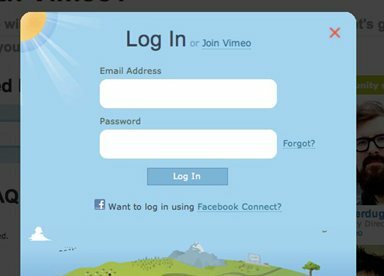 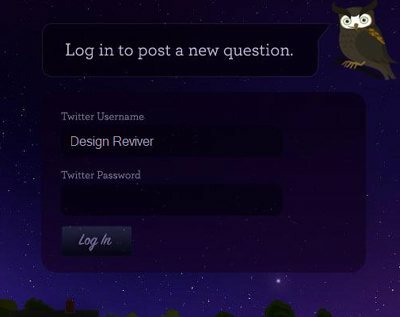 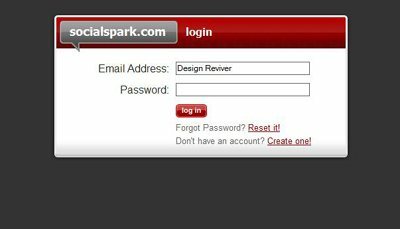 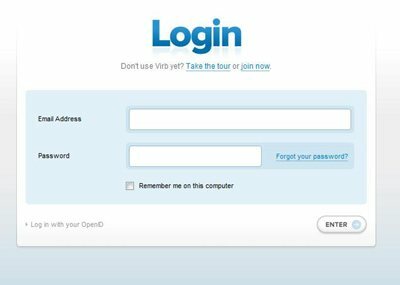 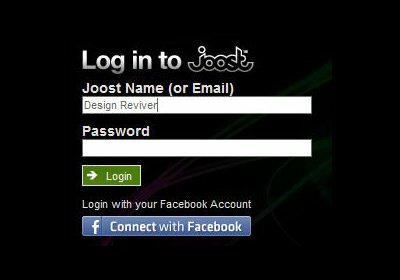 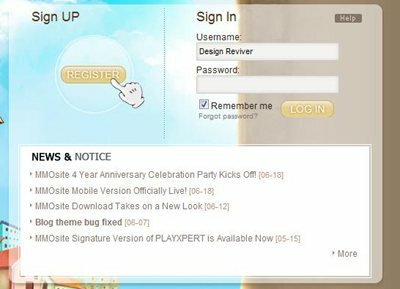 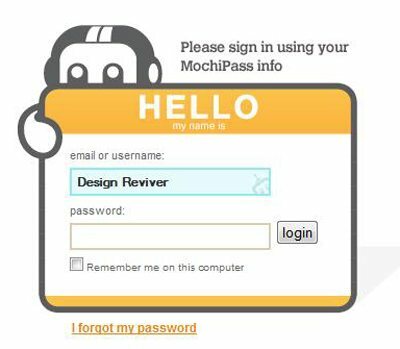 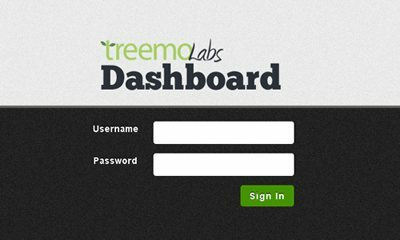 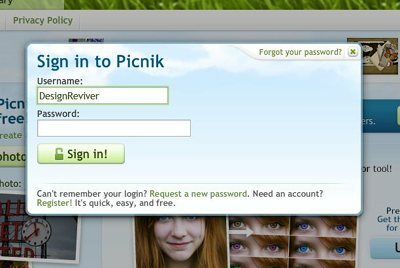 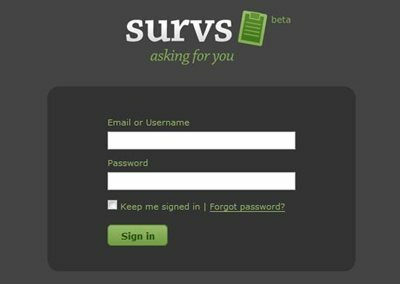 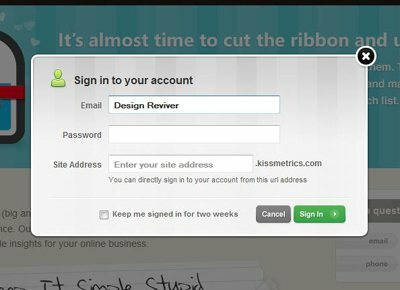 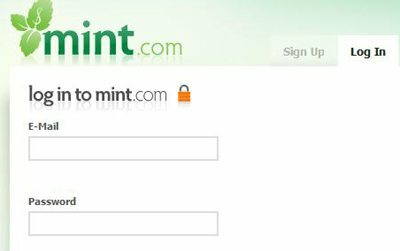 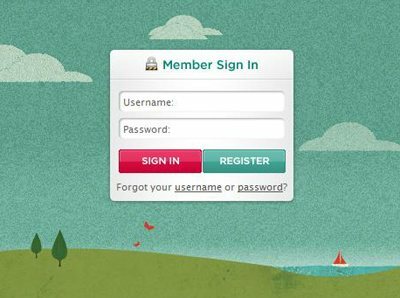 Go ahead and take a look at the original sites and design sources, and be inspired to create your own unique login forms. 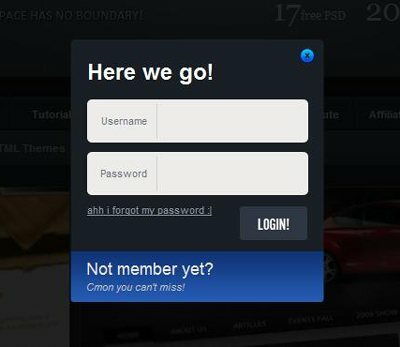 Get started, guys!